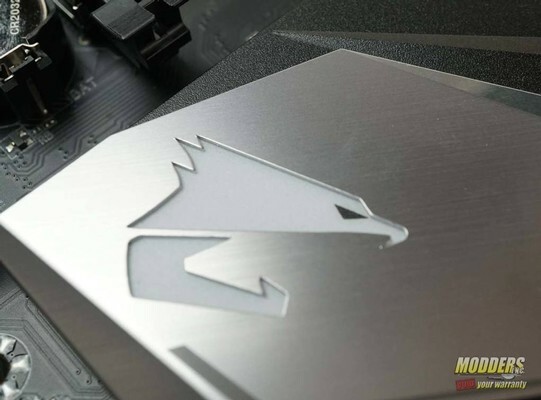 Review of the Gigabyte Z390 Aorus Pro motherboard. Just about everyone who builds a PC out of pocket wants the same thing. The best possible performance at the lowest possible price. However, that can be tricky at times. When I'm asked by someone what the best price to performance motherboard they can buy is, I always say Aorus. Gigabyte Z390 Aorus Pro Motherboard kaufen.